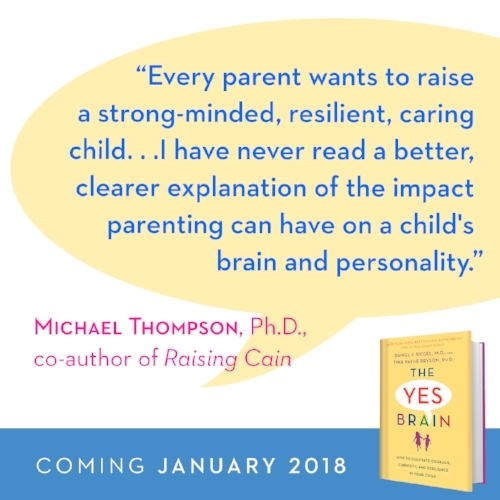 The Yes Brain IS available for purchase! Visit your local bookstore or click on any of the booksellers below to purchase from our preferred vendors. Purchasing in the UK? Click here. Prefer audio books instead? Download from Audible, iTunes, or Penguin Random House. Listen to an audio clip from Dan and Tina below. 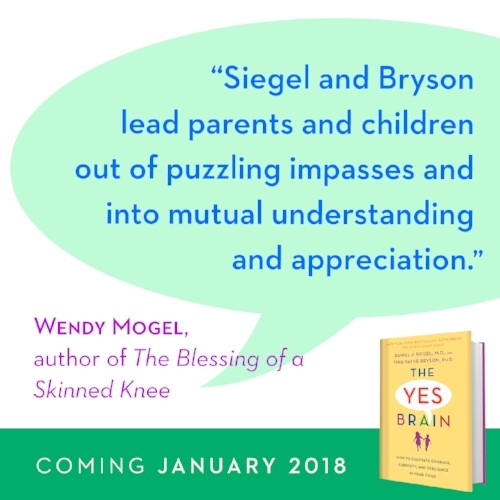 Daniel J. Siegel Speaks About "The Yes Brain"